There are a variety of Mobile Print options including Apple AirPrint, Google Cloud Print, Android Print, Xerox Mobile Print Cloud and Print@PrintByXerox that work with many of Xerox’s multifunction copiers and printers. Apple AirPrint – Print directly from your Apple iPhone, iPad, iPod Touch or Mac to a Xerox printing device without having to load a print driver with Apple AirPrint. Check out our step by step tutorial here. Google Cloud Print – With Google Cloud Print, you can print from your desktop or mobile device through the web to any printer on Earth. All you need is a compatible printer, a free Google account and a supported App. 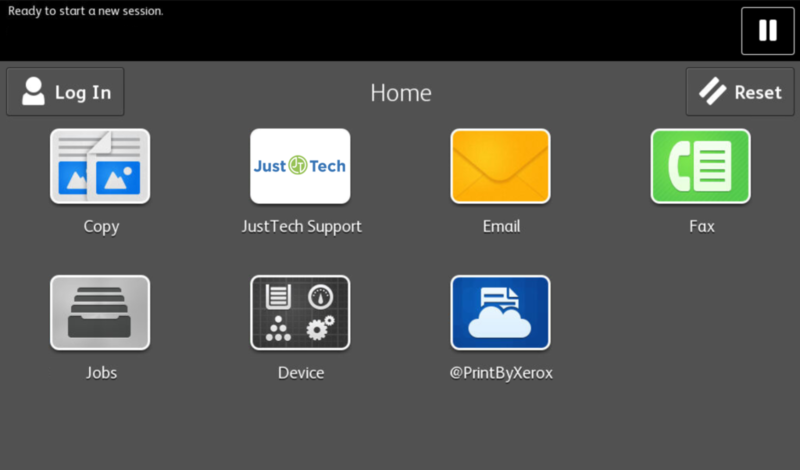 Andorid Print – Simplify printing from your Android devices with Mopria Print Service on Xerox MFPs. Printing can be performed on a Mopria enabled Android mobile phone or tablet device from the email, gallery, and web browser applications. Xerox Mobile Print Cloud – Print from a cloud based application. No print drivers needed! Print@PrintByXerox – With Print@PrintByXerox, Users email from their mobile phone or tablet the documents they wish to print to Print@PrintByXerox.com and they receive a code back. The user types the code into the free Print@PrintByXerox App on the device and the documents are instantly printed.